Performance of the Scala compiler is a a bugbear for the community and seen by many as a blocker for adoption. Can you make the compiler twice as fast, four times, ten, one hundred? This talk does not contain all the answers, but aims to explore the subject, show current work happening. As well as provide support and tooling for you if you're keen to get involved. The Call for Papers is now open for Scala eXchange 2017! 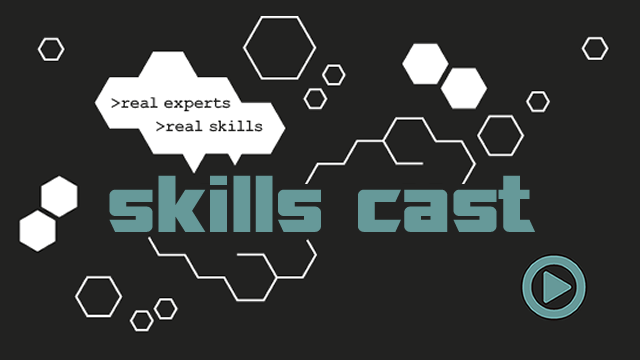 Submit your talk for the chance to join a stellar line-up of experts on stage. Find out more. 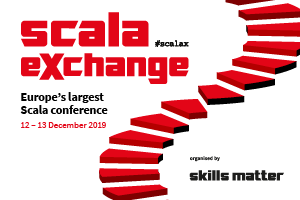 Get your tickets for Scala eXchange 2017! Rory spends his life fighting to find a balance between writing ugly high performance code and beautiful maintainable code. 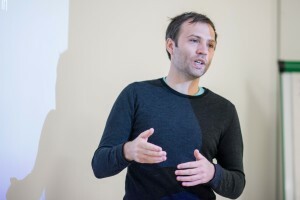 He fights from the trenches to make software better, contributing to open source and has has worked across the entire gamut of software from building a JVM to optimising grid computing.